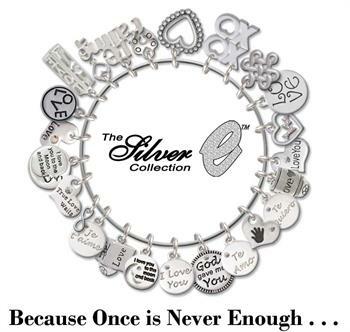 Use our custom engraved affirmation ring to create your own unique jewelry. Wonderful teacher gift to holder her ID. 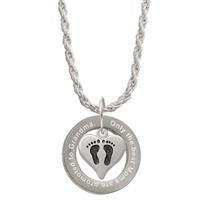 Use our custom engraved affirmation ring to create your own unique jewelry. Wonderful gift for Seniors. 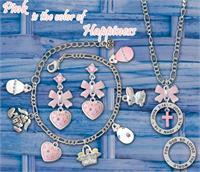 Use our custom engraved affirmation ring to create your own unique jewelry. 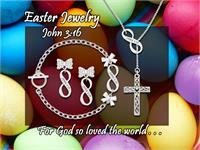 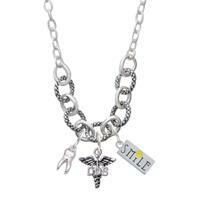 Long Textured Chain with DDS Caduceus, 3-D Tooth, and Smile Charms. 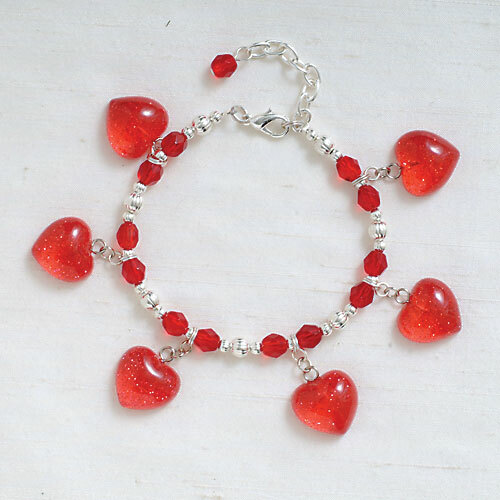 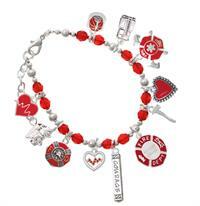 Red Beaded Czech Bracelet with firefighter charms. 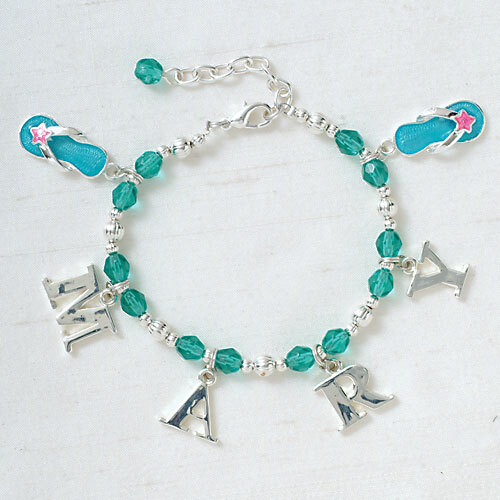 Price: Personalize with your Initial! 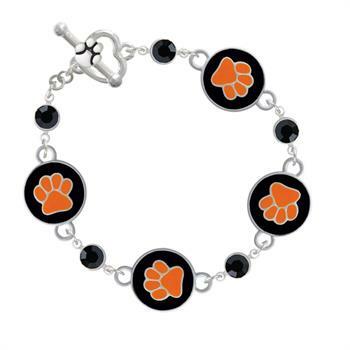 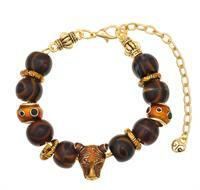 Black and Orange Paw with Black Crystal links make a beautiful toggle bracelet for school spirit. 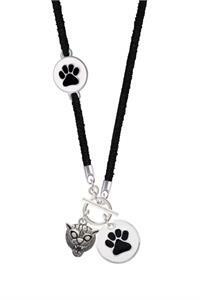 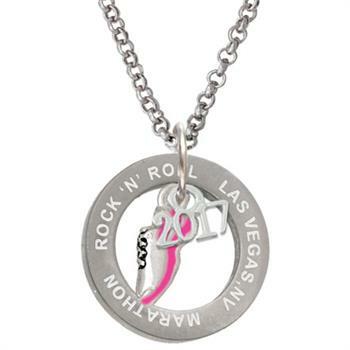 Black and White Paw with Mascot make a beautiful toggle necklace for school spirit. Customize with your school colors and mascot. 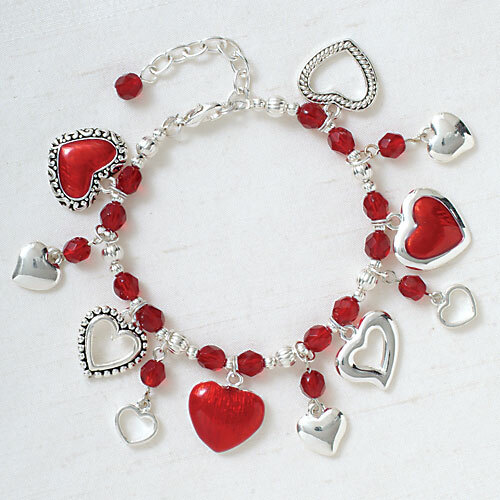 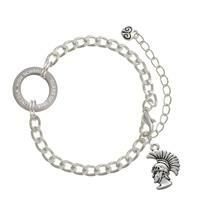 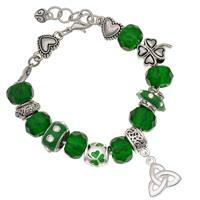 Silver-plated hand enameled charms with fire polished czech beads. 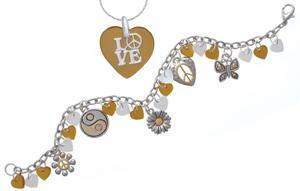 Polyresin charms with fire polished czech beads. 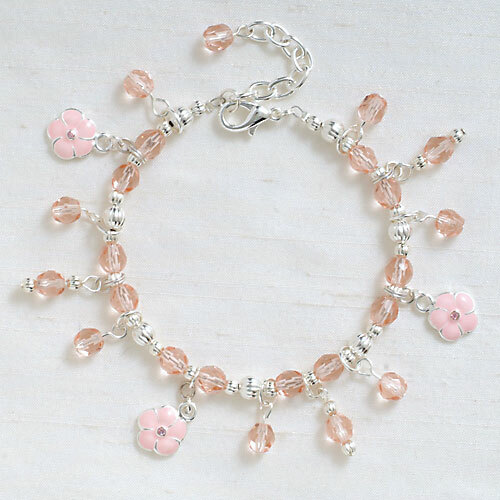 Everything on this bracelet is on sale! Blue Crystal Dream Big Pendant Necklace is great for ID Holders. 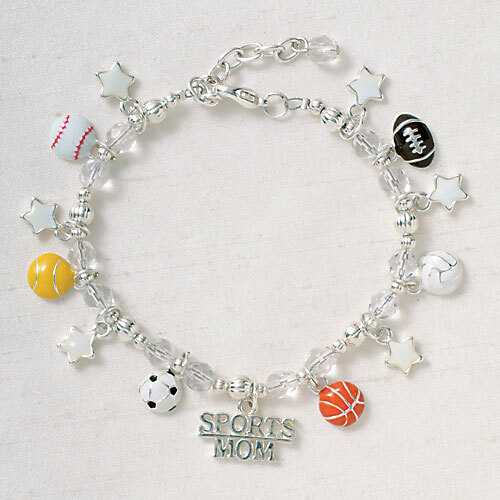 Customize with school colors and mascots. 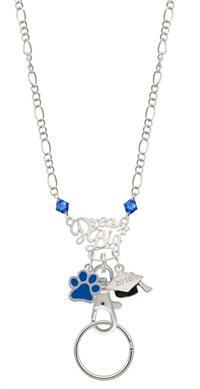 Can also be used with graduation themes, such as nurses, doctors, therapists, etc. 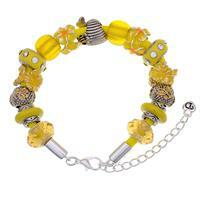 Glass and Plated Large Hole Bead Bracelet to show your summer love.